Offcourse current season 2019. This includes all of the teams,cars and circuits. For the first time in this franchise Customizable Car. Players will be able to customise the car style by picking from a selection of liveries and paint schemes. For the first time in an F1 game, players will be able to access all the teams, drivers and circuits from this year Formula 2 championship. 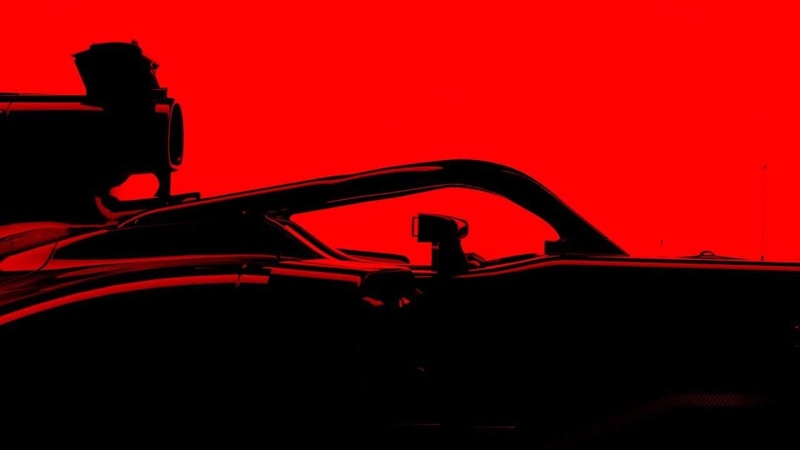 F1 2019 will Releases on PlayStation 4, Xbox One, and PC on June 28.